Fancy a WhatsApp phone that costs less than dinner? 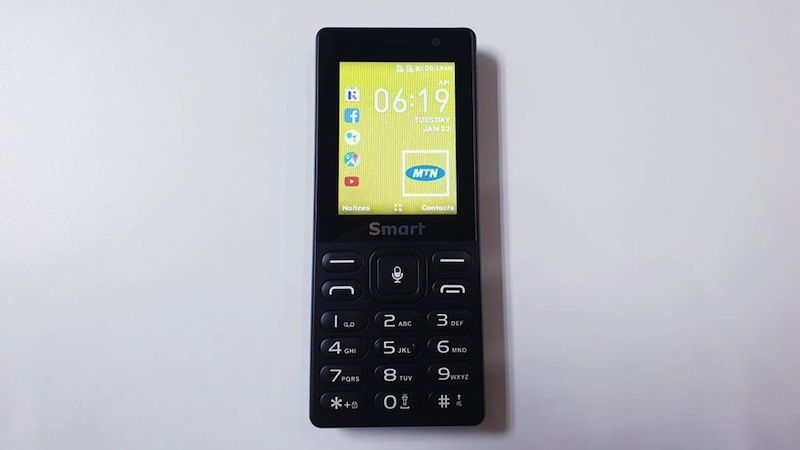 Considering that internet access on a phone has pretty much become a non-negotiable – no matter who’s using it – it was only a matter of time before extremely affordable devices got the likes of WhatsApp and other messaging apps on them. 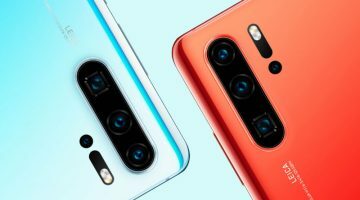 The most notable of the apps included is WhatsApp, which has effectively made all other short message applications or services obsolete globally, so it’s fairly impressive that they’ve made it available on a handset that almost anyone will be able to afford. 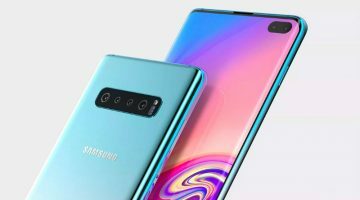 Surprisingly, it also runs YouTube, so from a connectivity perspective it’ll allow non-smartphone users to migrate to a capable device without breaking the bank. 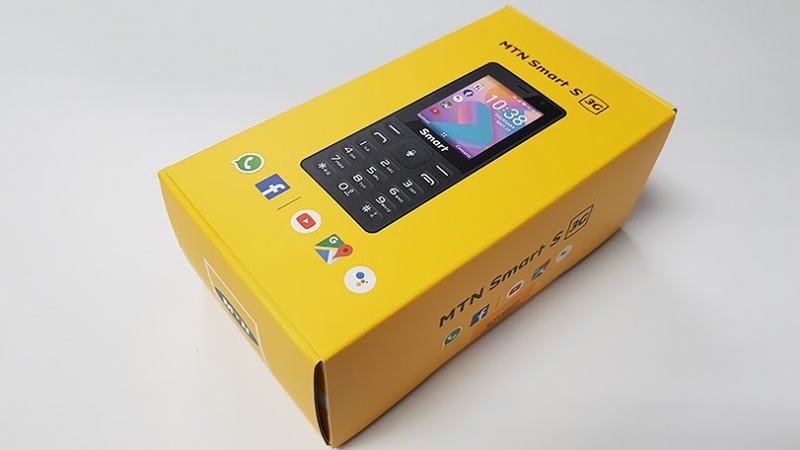 Although MTN predicts that a large number of sales will come from 2G phone users who want a thrifty 3G option, it’s also likely that many smartphone users will see this as a decent backup or emergency phone, particularly due its decent battery life and good price. 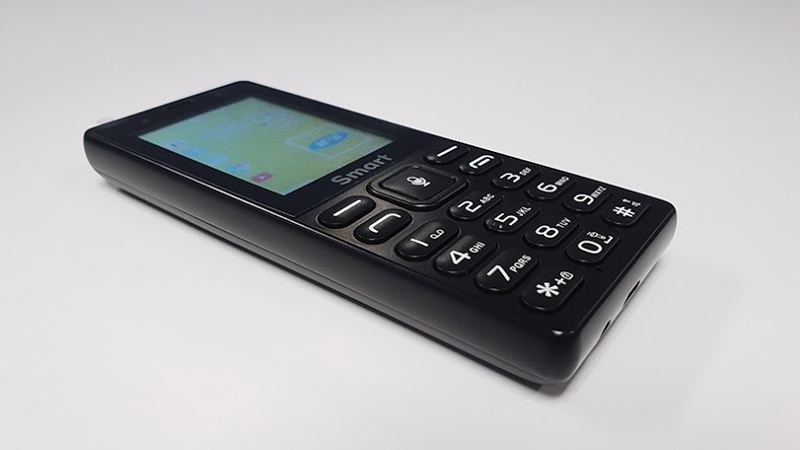 The device will be available from March, so if you need something that’ll let you enjoy the essentials of smartphone usage keep an eye out for the Smart S 3G!